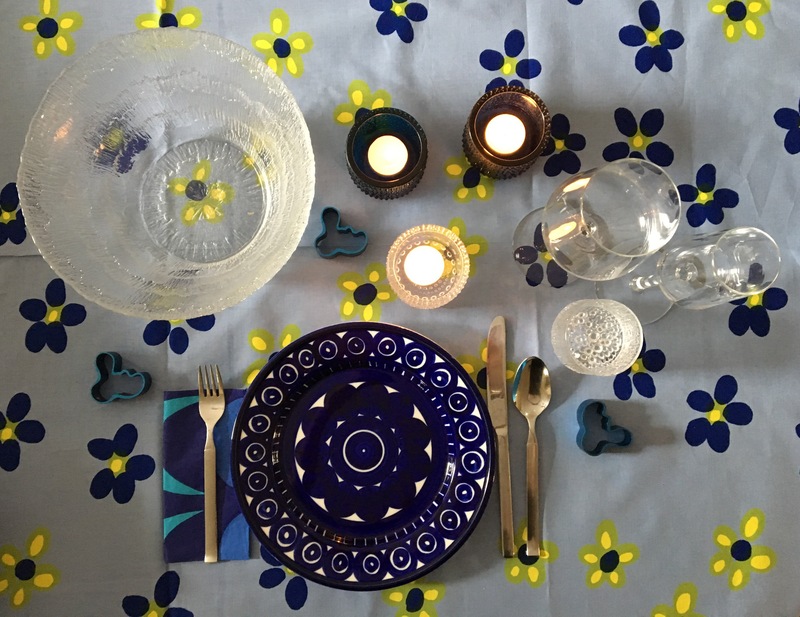 Life doesn’t always give you the fairytale but it doesn’t mean you can’t aspire to own beautiful table-settings just for you. Beautiful selections at the stunning new William Ashley Flagship Store in Bloor Yorkville. Author FinnSpiritPosted on October 12, 2018 October 12, 2018 Categories Entertaining, HomeTags Bloor Yorkville, China, China Patterns, Design, Dinnerware, Dishes, Entertaining, Home, My Toronto, Single Girl, Table-Settings, Toronto, Wedding Registry, William Ashley, William Ashley Co., William Ashley Flagship StoreLeave a comment on William Ashley Co. Looking for a fun take on Sangria for summer socials, I highly recommend this Pretty in Pink Sangria recipe. I always use Beringer White Zinfindel as my pink wine of choice. With hot and humid summer weather still in full swing, there is definitely still time to enjoy the opportunity to dine al fresco. 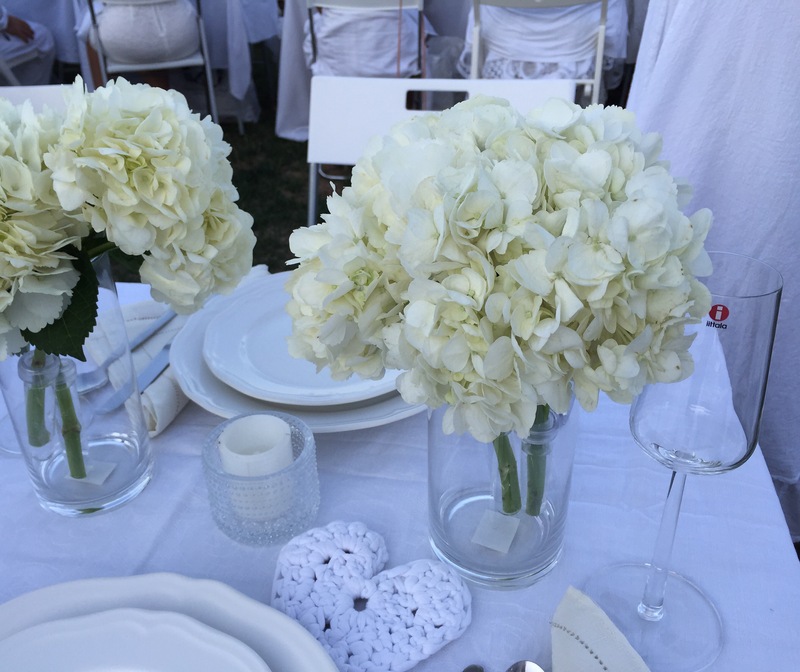 Here is some inspiration for a pretty table setting from my Dîner en Blanc Toronto table. Thank you to Metro Ontario on Front Street East for the surprise vases filled white hydrangeas that made our table perfect. Since I was a child, I have loved all things food. I grew up with my great Mummi taking care of my brother and I during the workdays while our parents were at work. I always came home for lunch during my public school years and enjoyed all my meals being made scratch including the most amazing homemade deserts. I would often bake with my great Mummi and Mummi and learned to cook from both of them. I remember how we would spend the day baking Finnish pulla, cinnamon rolls and Christmas cookies. I always wanted to make my own cinnamon braids to compliment my great Mummi’s perfected ones. On Saturday evenings, our family would enjoy a homemade meal – often steak and ceasar salad – complete with dancing in the kitchen to the CHFI 98.1 Saturday Night Oldies. Amazing special family memories were made in the kitchen and around food. In grade five, I went to after-school baking class to continue to learn more. With a Loblaws close to home, I truly believe Dave Nichol, the PC products and the Insider’s Report sparked an interest in international cuisine. I hosted decorate your own pizza birthday parties as a pre-teen. In junior high school, we had to select an afternoon activity to join for the last week before summer started. I signed up for the French Club all because we got to go on an outing to a French Restaurant. On a grade eight school trip to Quebec, we found ourselves in Ottawa on the final evening. Three friends and I thought it would be fun to go to a fancy hotel for coffee and desert. To me, it has always been exciting to figure out where to dine on family holidays. I enjoy searching recipes and planning ideas to entertain. 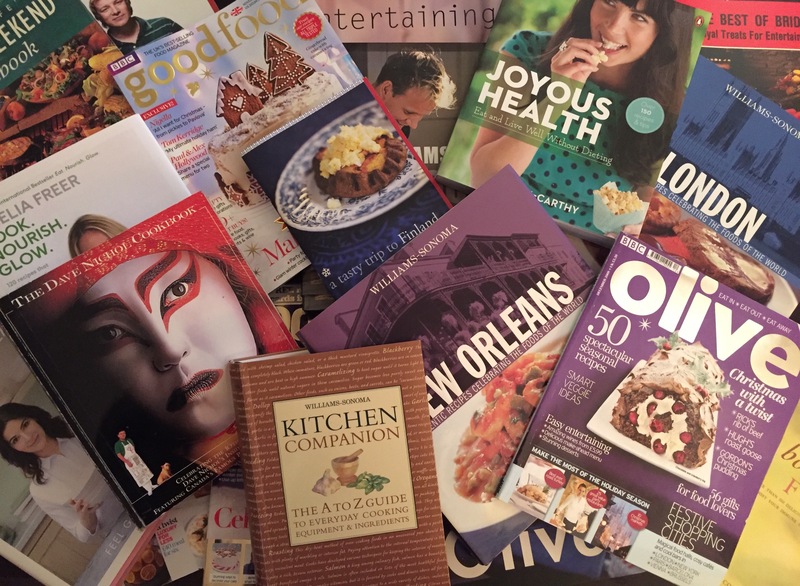 I love indulging in cooking and television shows about food, cookbooks, magazines and following all things food on social media. I get excited about new grocery and food stores opening, attending cooking classes and have definitely adopted a European-style to food shopping. It is no surprise when I travel that I may find myself in a grocery store, kitchen shop, food hall or market to see what they stock that may be different from home. A great dinner party filled with good food, wine and conversation makes me happy. Despite this interest and love of all things food, the busyness of our modern world sidetracked my enjoyment for cooking. For too many years, I have struggled to figure out what to cook for one so I would opt for unhealthy options or dining out to make life simpler. Last autumn, I committed to returning to the kitchen and get cooking again to ensure I stay healthy as I get older. I have enjoyed the mindfulness of escaping into the preparation process but still struggle after long and busy days to sometimes get motivated to cook. It is a definite ongoing journey but I am looking forward to continuing to learn and try new things. I hope to share a few of my food adventures and inspirations along the way. Author FinnSpiritPosted on August 15, 2016 August 15, 2016 Categories FoodTags Cooking, Culinary Adventures, Entertaining, Family, Food, Foodie, Friends, Home Cook, Homemade, Kitchen, Nourish1 Comment on Food. Love. Family.